Congratulations to all of our High School Students, you have officially finished Semester One !! 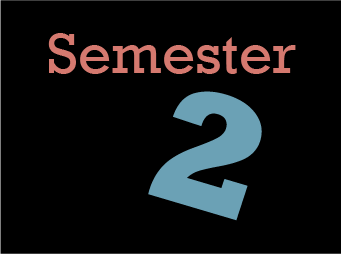 Semester Two will begin on Thursday, February 1 2018. Students are asked to arrive to school by 8:30 a.m. Locator Lists which indicate students period one teacher, will be posted around the school. We look forward to enjoying another successful, exciting and fun semester with you all! !